Don’t stress if you are starting late in the game – Because retirement planning can seem intimidating, some people tend to put it off for the future. However, when the “future” comes, they feel it might be too late, so why start now. The truth is, any time is a great time to start planning for retirement. While yes, starting younger does have some perks because of the power of compounding interest and time, starting in your 30s, 40s, 50s or even later can still provide you with a beneficial retirement fund. Don’t discount the amount you can save – Financial advisors often hear from those discussing retirement planning that they don’t think they make enough money to save. This is a complete myth – in fact, when we look at the data mathematics provides, even someone who makes minimum wage could potentially retire a millionaire. Let’s take a closer look at that statement. Say someone who is 25 years old saves just $23 dollars per week for his or her retirement fund. 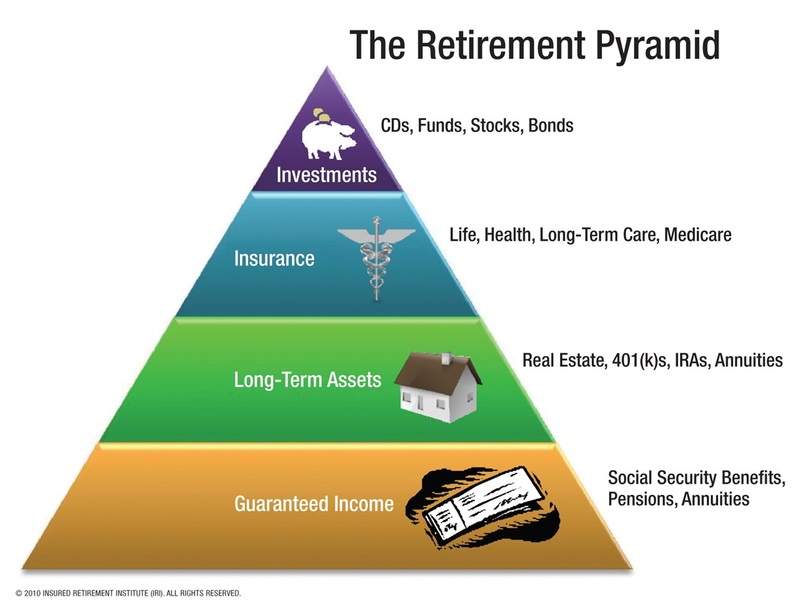 If that money is invested into different investment vehicles and receives a return of 12 percent, he or she will actually have more than a million dollars come retirement age. 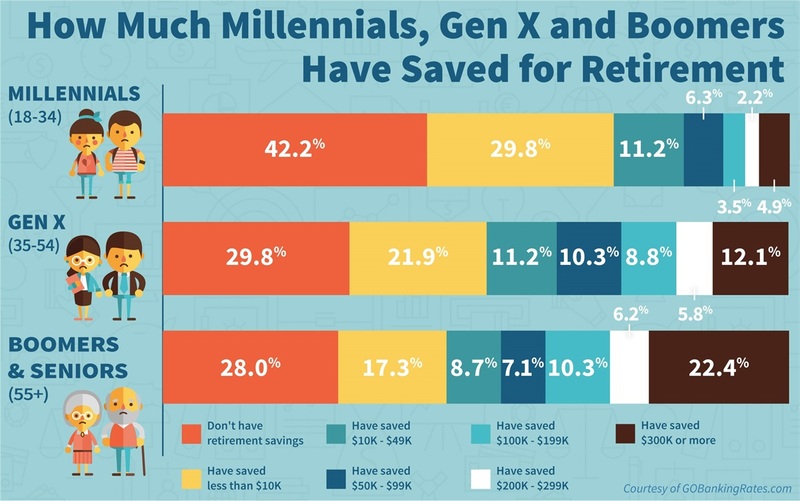 This debunks the myth that those who aren’t “high” earners can’t adequately save for retirement. Now, you may not be 25 years old anymore but with proper investing through a financial planner and compounding interest, you may still have time to create a cushion for yourself. Start small, if necessary – One of the most difficult tasks regarding how to start planning for retirement is getting into the habit of actually saving. Saving at first most likely won’t be easy or feel comfortable. And there may be weeks or months you couldn’t save what you have originally planned, but to begin you must start by saving something. Speak to a financial advisor about having a small amount or percentage of each paycheck go into retirement investment vehicles. In time, saving will become a habit and you may feel inclined to ramp up your savings if funds allow. 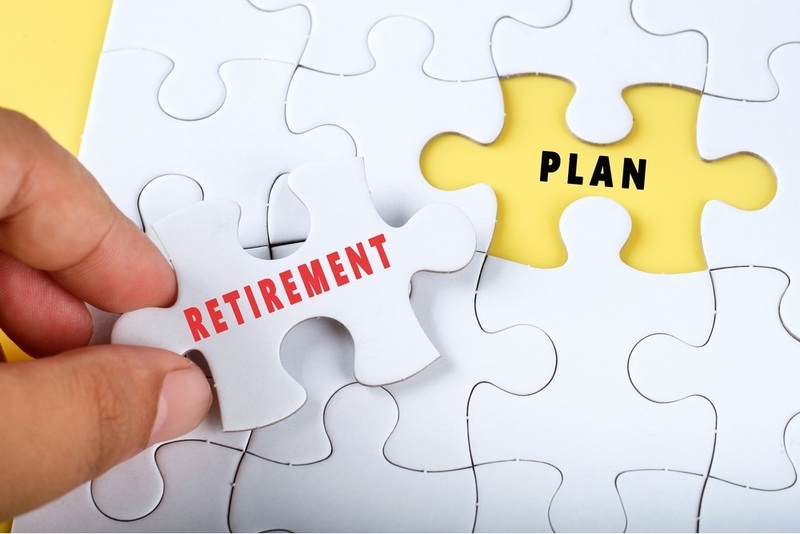 Now that you are more familiar with ways to start a retirement account, it is also worth your time to become educated on planning mistakes that can devastate retirement. To learn more tips regarding how to start planning for retirement, reach out to me or peruse my financial planning blog.